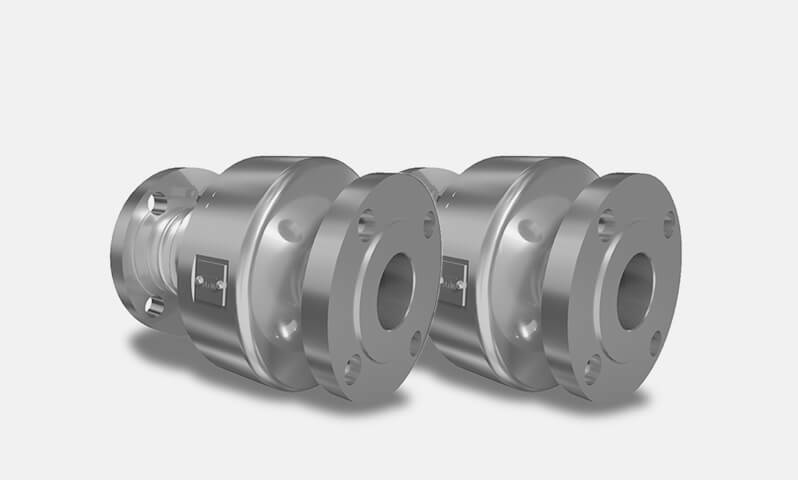 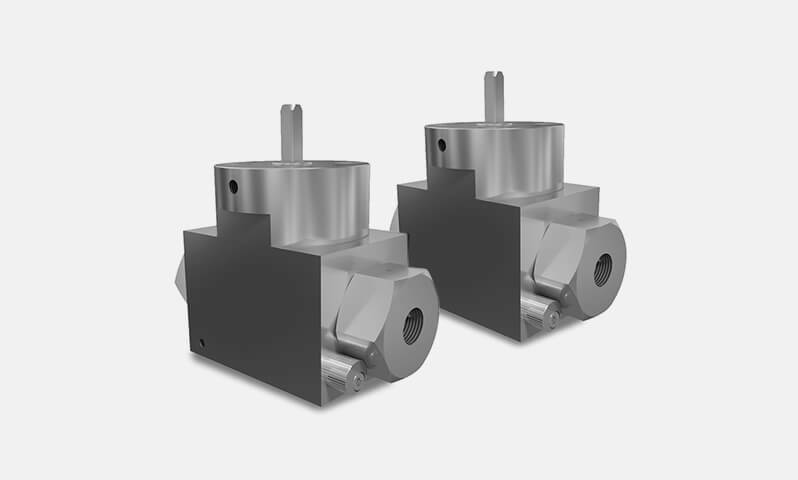 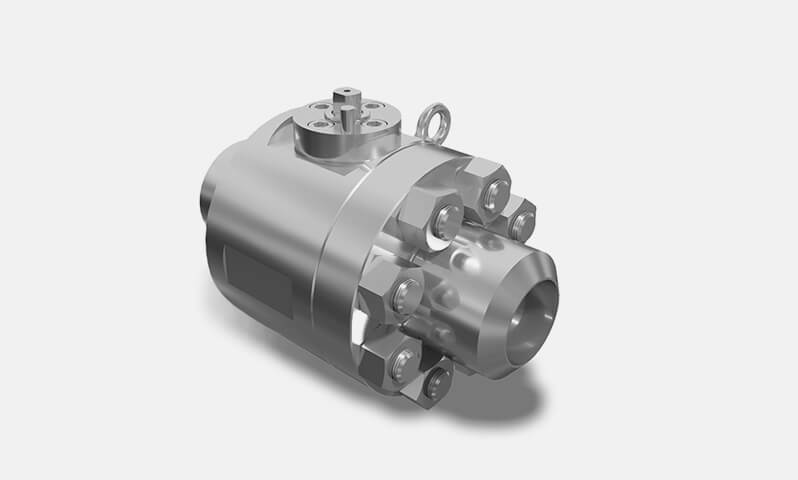 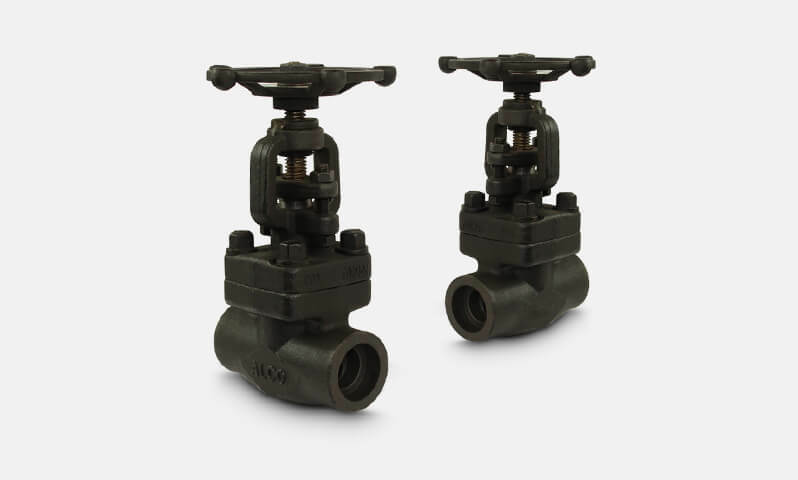 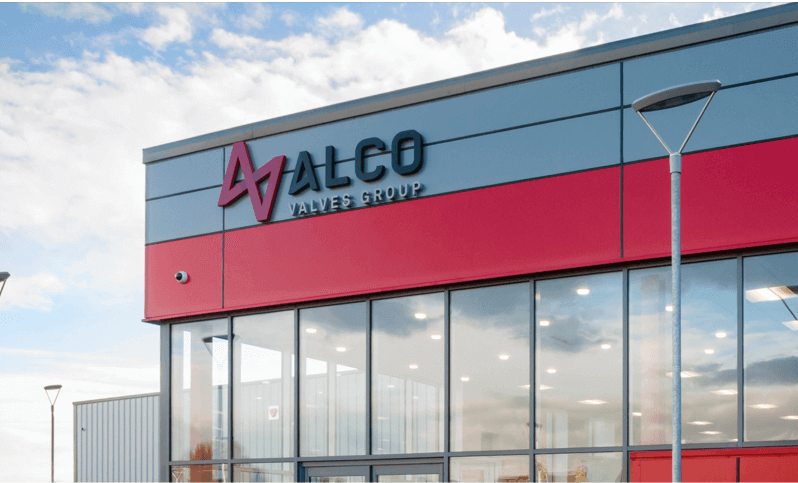 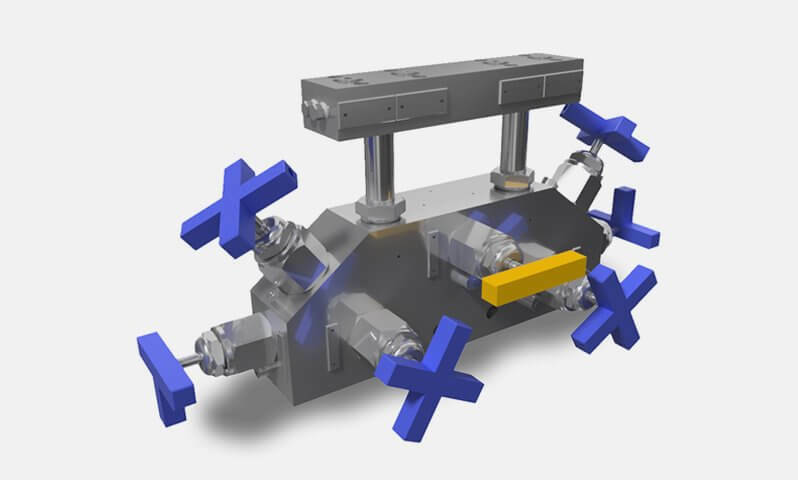 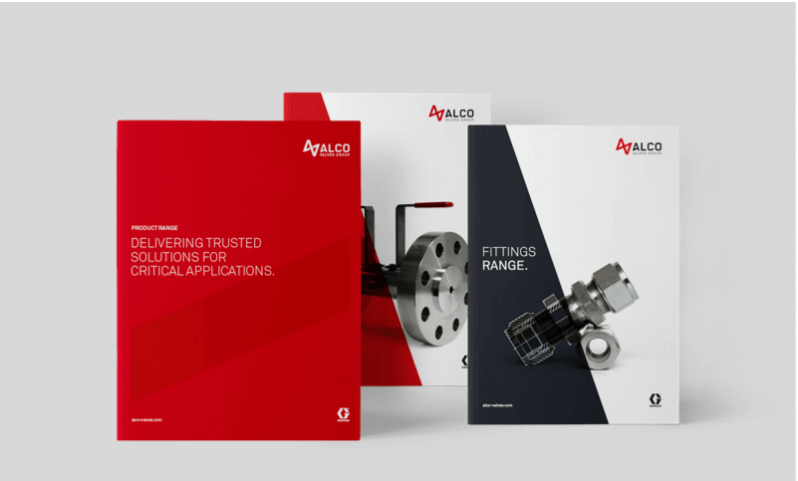 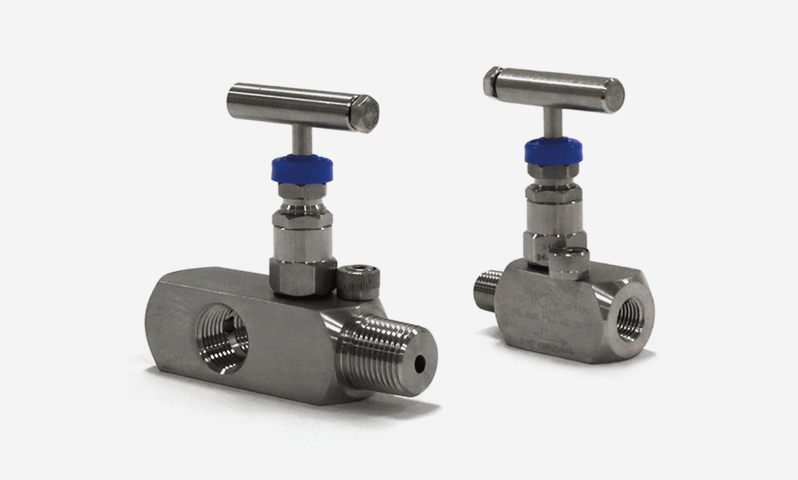 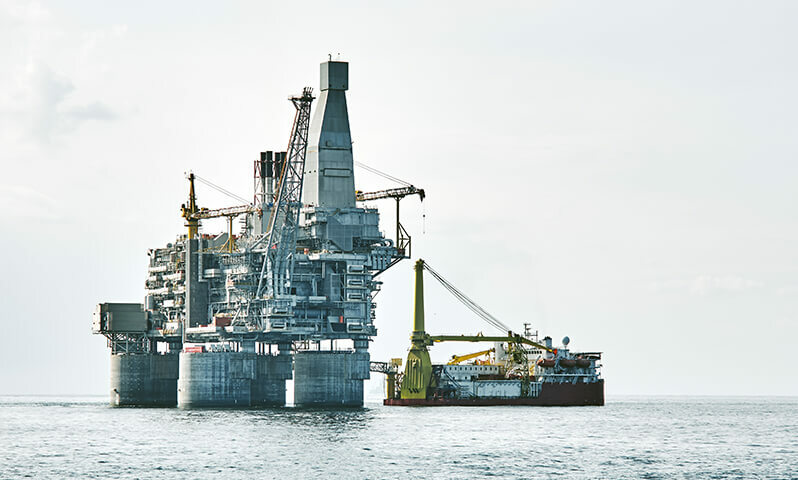 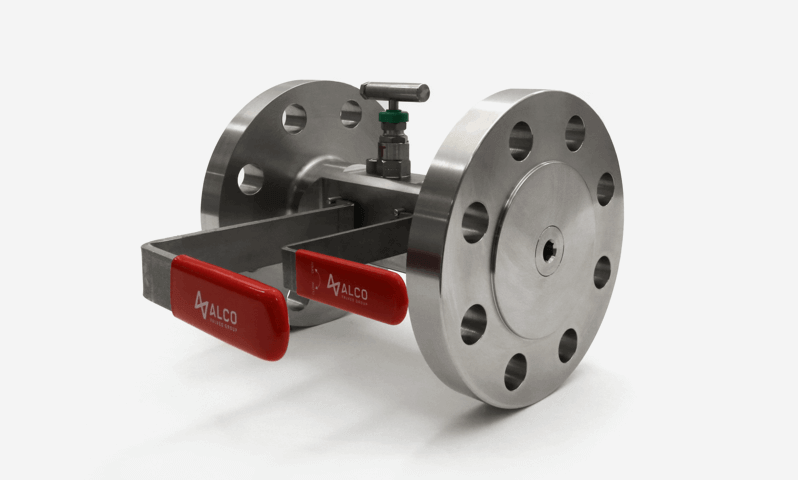 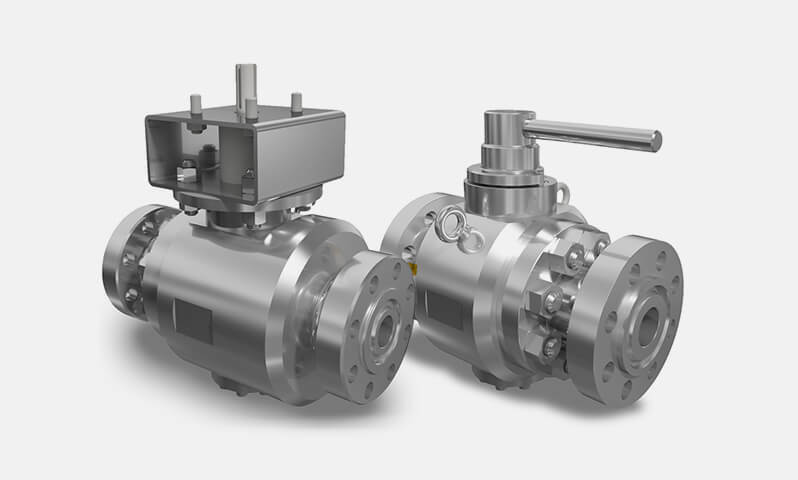 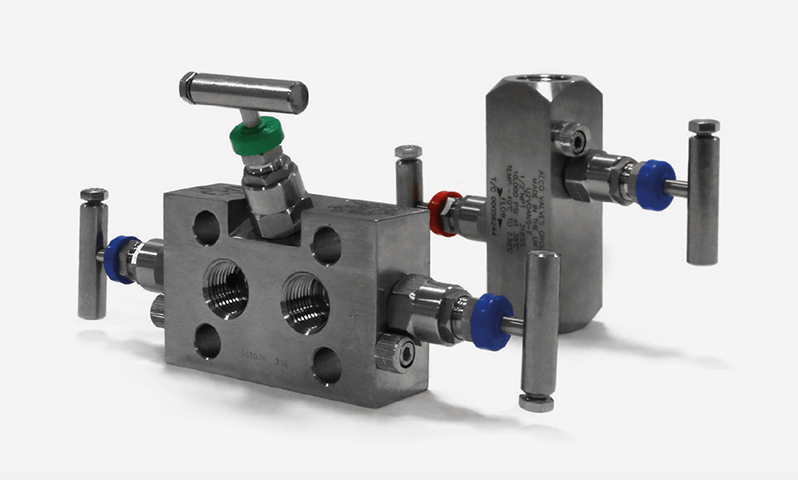 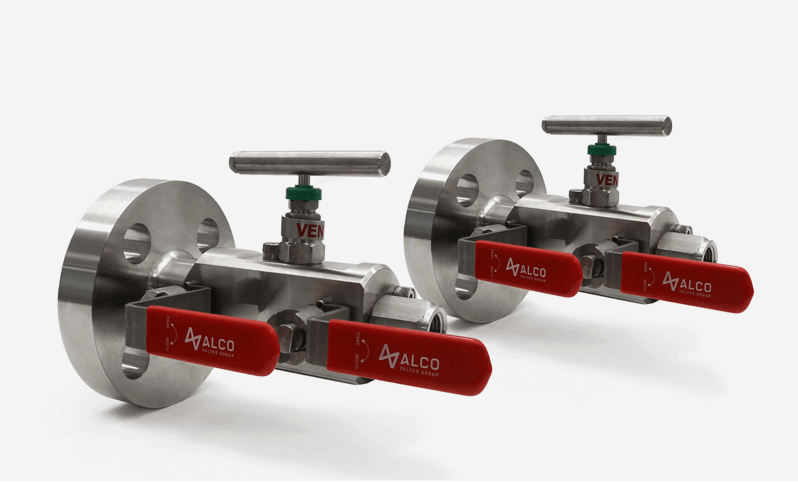 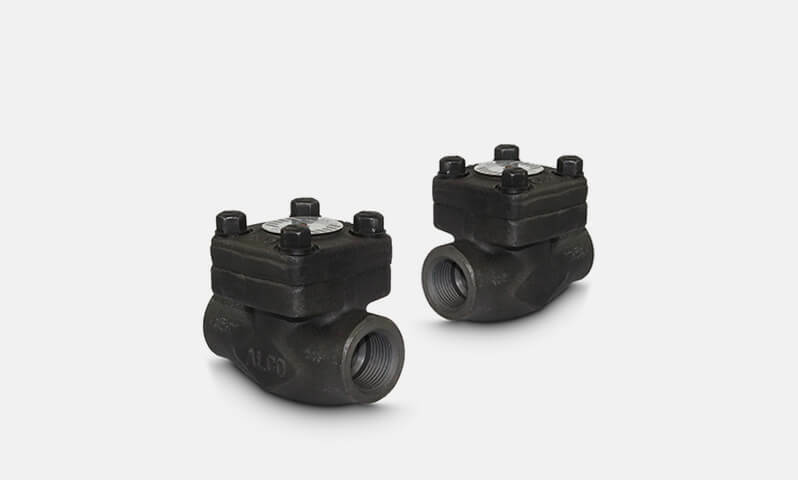 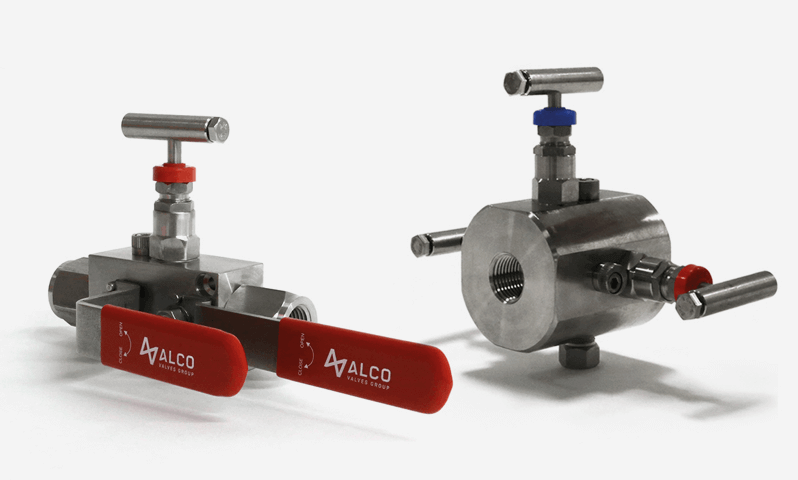 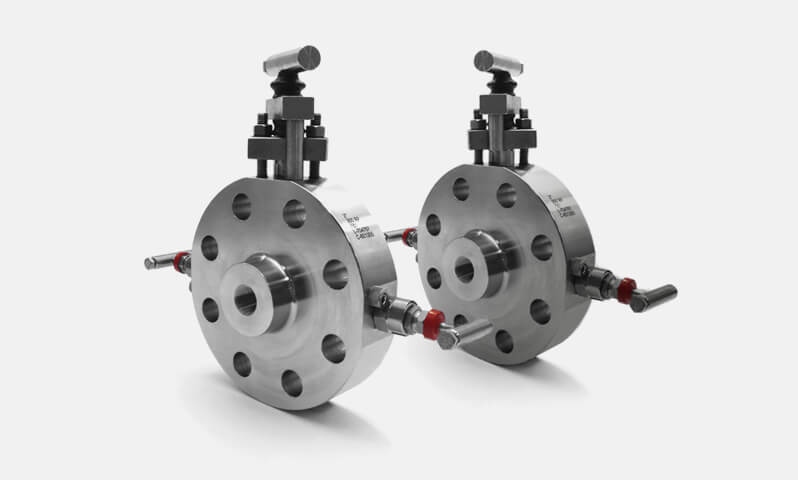 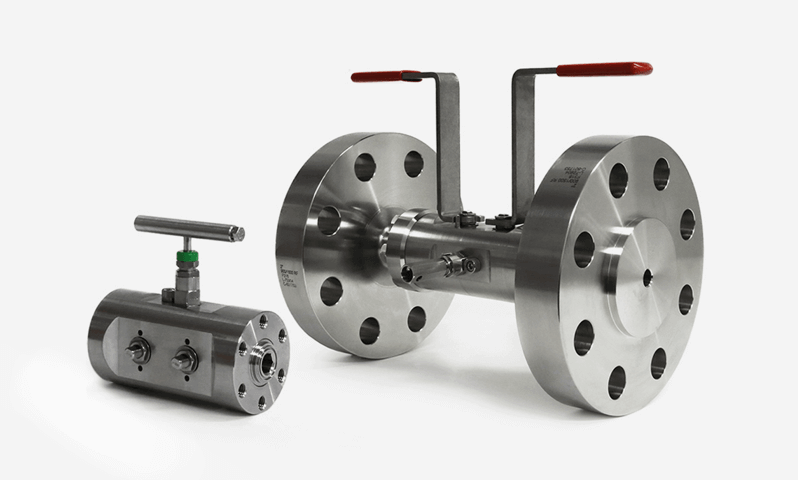 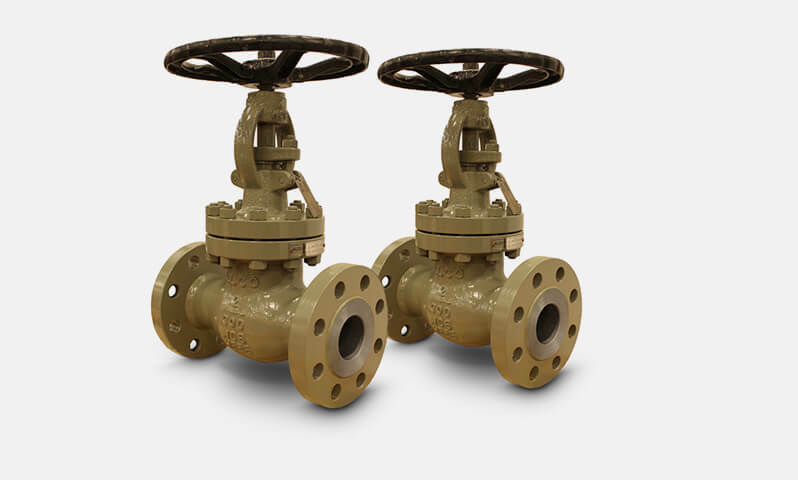 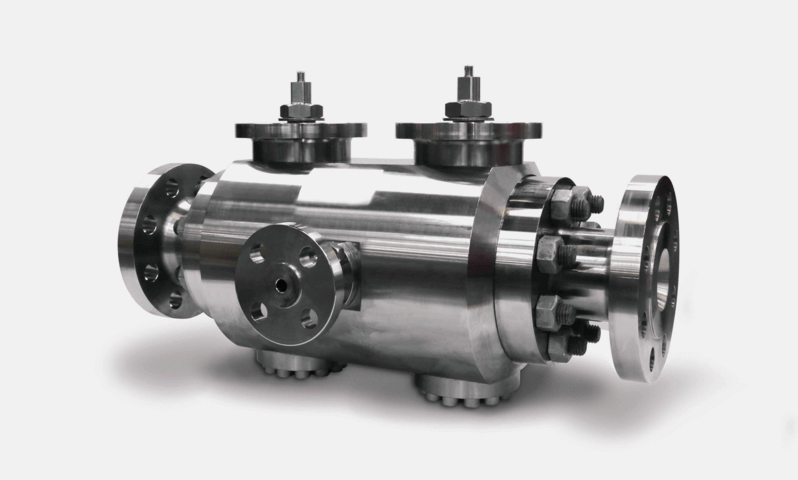 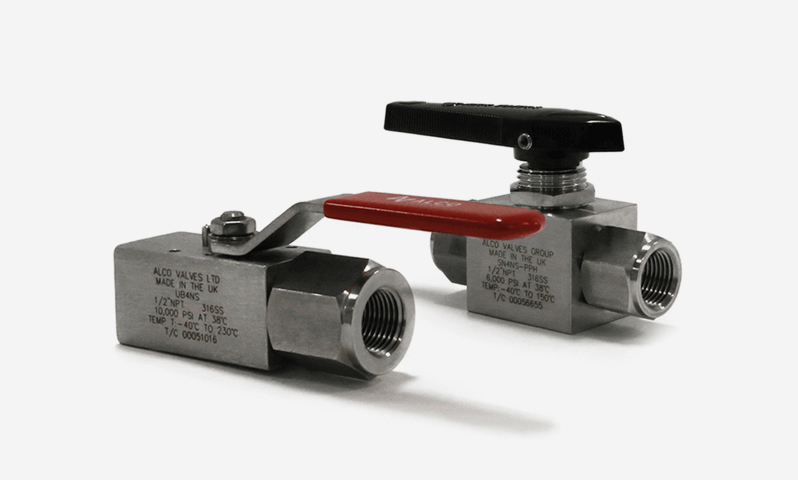 Double Block and Bleed, Ball Needle Ball configuration, bar stock body cartridge valve manifold with multiple Flange by Screw connection options, utilising both soft seat and metal to metal seat, with bonnet to body connection for superior, bubble tight sealing capabilities. 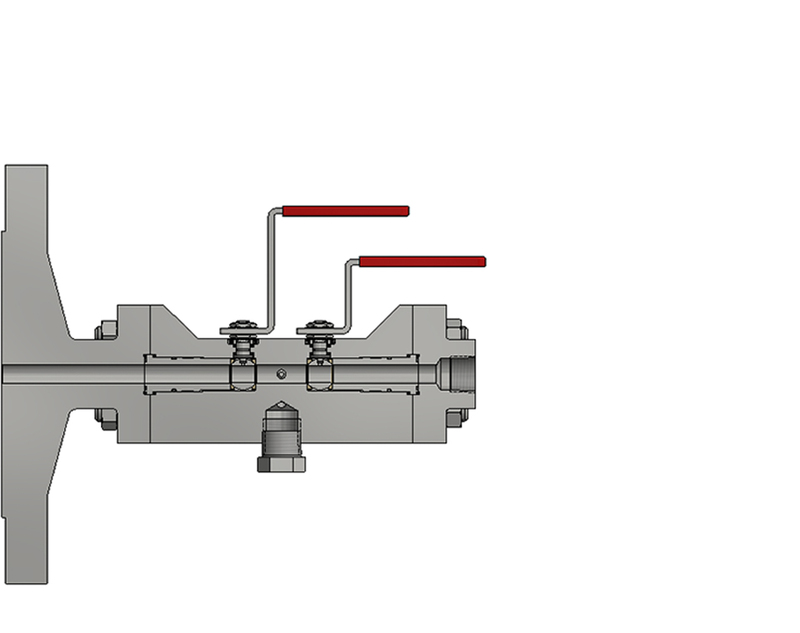 The BVV type valve offers a Ball, Needle, Ball configuration. 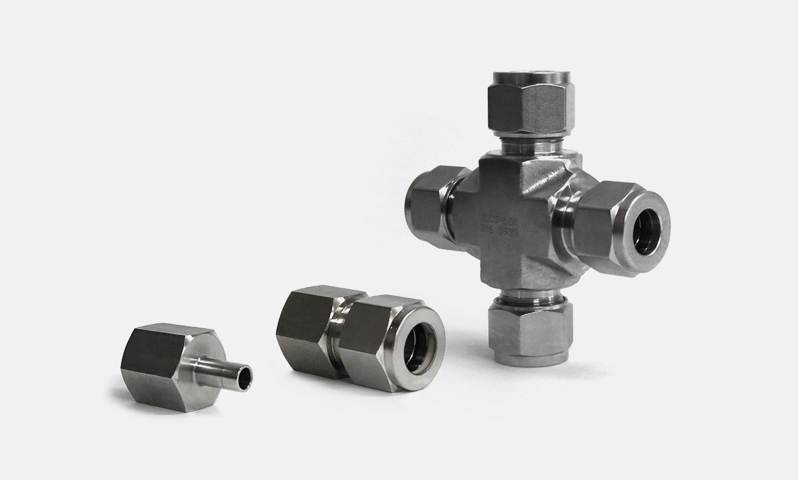 Flanged connections and a threaded female vent port. 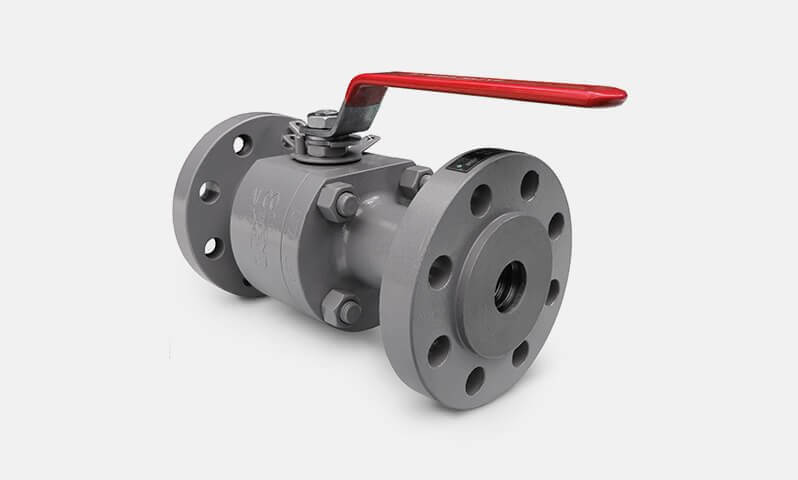 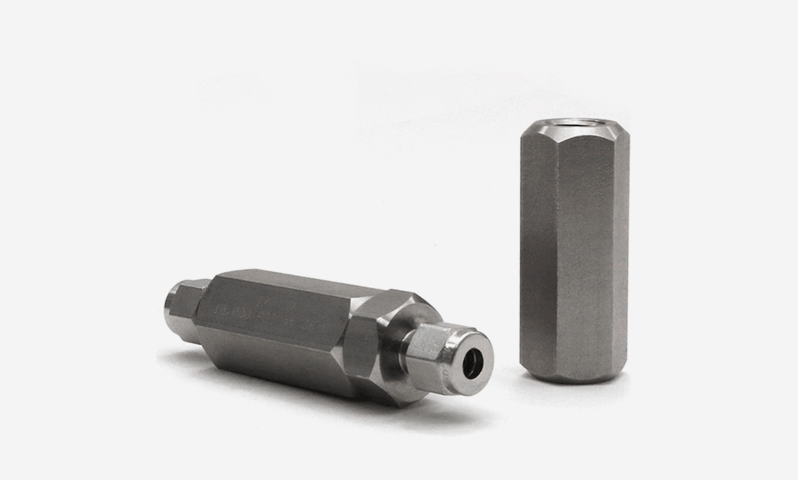 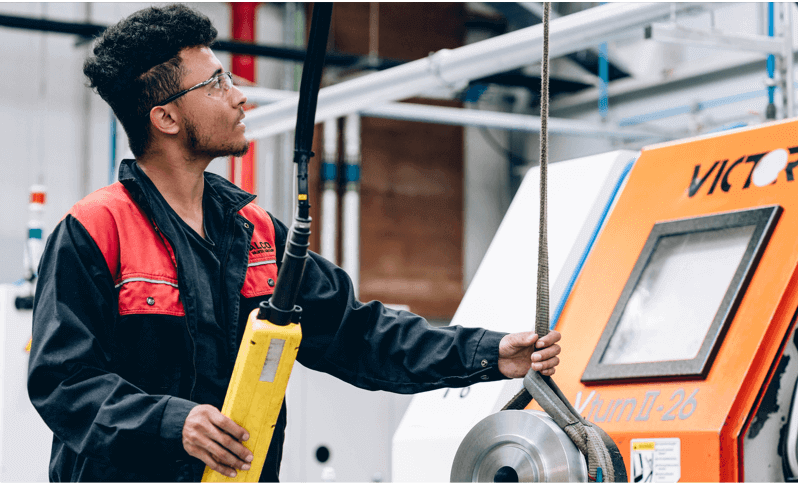 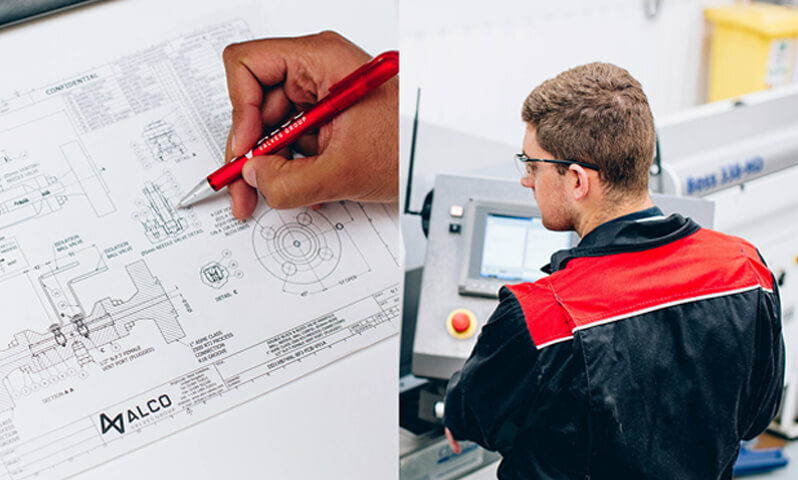 This series offers working pressures of up to ASME B16.5 class 2500 or API 6A 10,000 psi with a maximum working temperature of up to 200ºC.